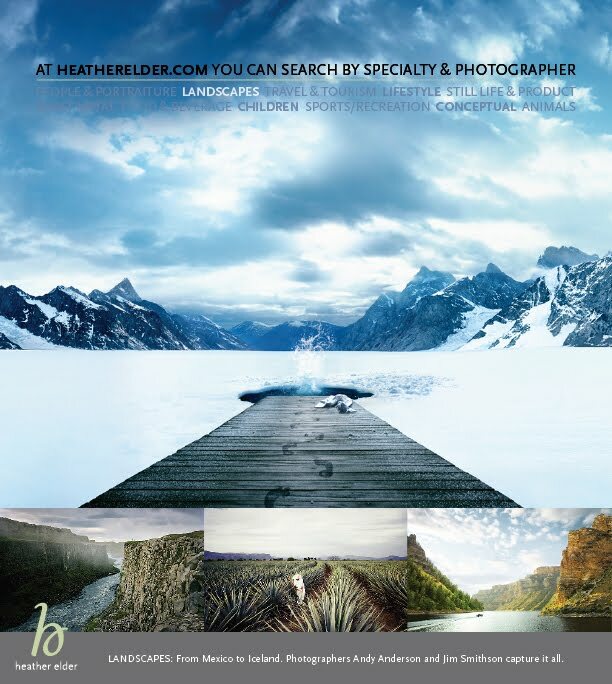 Imagine searching for an image by specialty and not by photographer. How much easier is that? 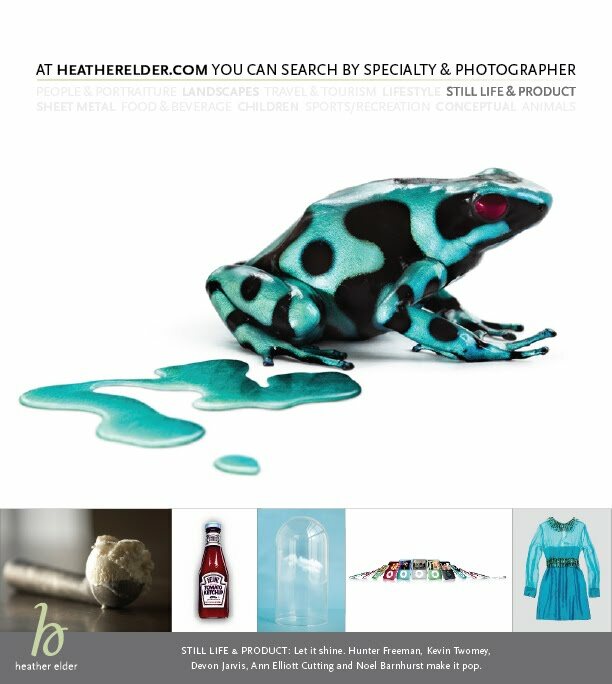 Heather Elder’s innovative e-mail campaign hypes up this practical, user-friendly feature on the newly redesigned Heather Elder Represents website.